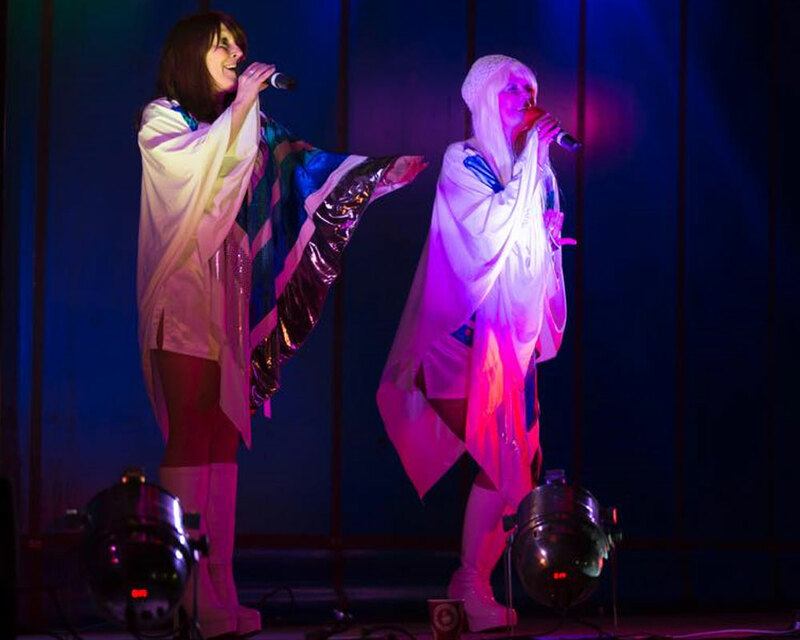 The UK's Top tribute to Swedish pop phenomenon ABBA are coming to The AMP Theatre at Stonham Barns for one night only. This event is set to be a very big one!! 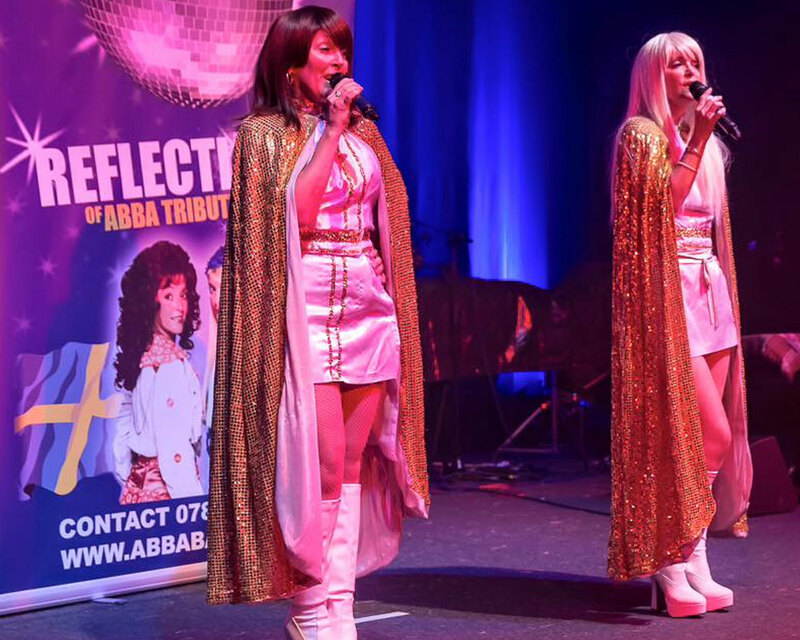 Performing all the greatest hits from the extensive catalogue the ABBA babes will have you dancing and singing all night long. 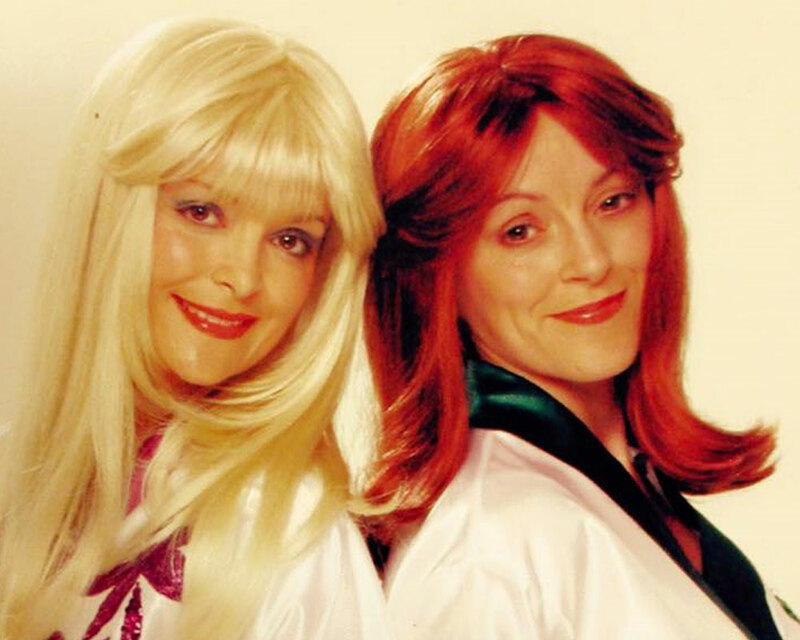 The Babes with their glamorous looks and fabulous voices have appeared at many different venues including hotels, holiday centres, theatres, RAF/Army Bases, night clubs, outdoor festivals, road shows, weddings, parties and many corporate functions too numerous to mention. 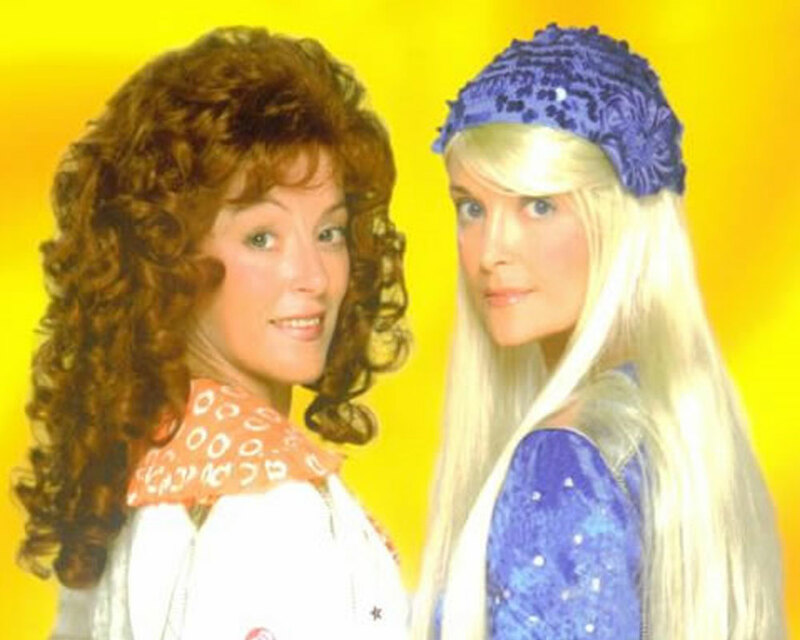 Optional 70's or 80's Fancy dress! There will also be an onsite bar to complete the evening. This will be a night you don’t want to miss.